Winner of Gold Plate Catering Institute of Australia award 2008, 2009, 2011-2013, 2017. Restaurant & Catering Award for Excellence 2011 – 2013, 2015 – 2018. Prix D’Honneur for 3 consecutive Gold Plates. 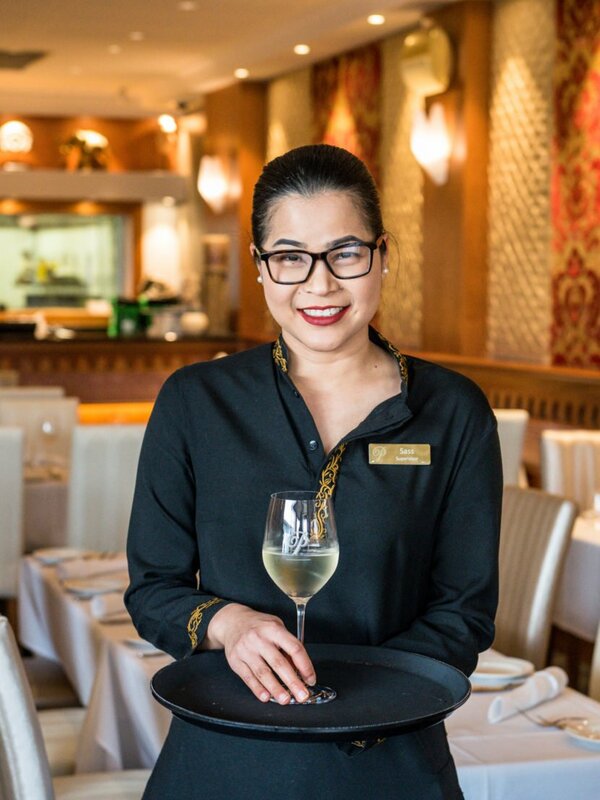 Punjab Indian Restaurant has been a destination of choice for Perth Indian food lovers since 1981 with a track record of excellence. Enjoy an authentic meal made with quality ingredients by our 5-star Indian Chefs. A family journey; authenticity meets classical elegance in dining. 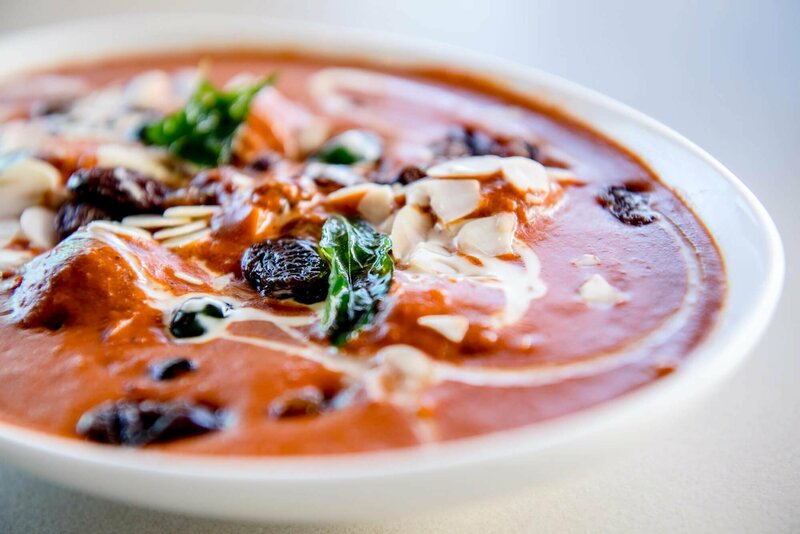 At Punjab Indian Restaurant, we source ingredients from all over the Indian sub-continent and hand mix the perfect spice combination in our kitchen. 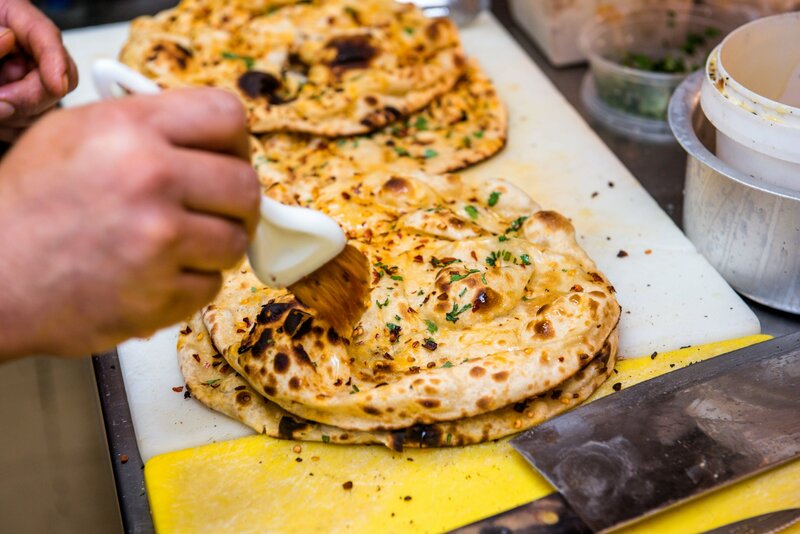 We use an Indian charcoal fired tandoor to bake our breads, ensuring our diners receive soft, perfectly baked bread every time. Four tasty home-made triangles of mildly spiced mashed potato and seasonal vegetables. Chef's special! Ricotta cubes simmered in a sauce of chopped spinach and fenugreek leaves. Tiger prawns cooked with dried coconut, mustard and coriander seeds in a thick sauce. Fish pieces cooked in a traditional sauce flavoured with sautéed onions and tomatoes. Been to this stunning place many times over the last 20 years. Tonight I have to say, is was good as it ever was. Superb food, exceedingly good staff. We LOVE this restaurant! 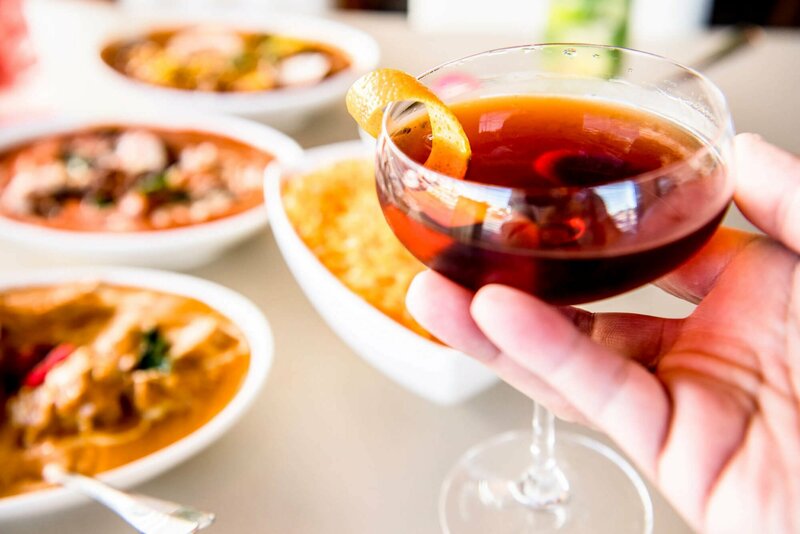 Great food, excellent service & always a warm welcome! Have been to India several times and this is the real deal. Lovely atmosphere. Staff were excellent, very attentive and polite. We felt taken care of. Food came out quickly and was hot and delicious. Allow us to make your next special event extra special. We cater for all sized functions – ideal for your larger functions (max 70 pax) or an intimate gathering, our team can curate a menu to suit your taste.